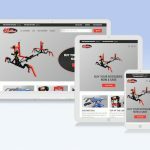 We are excited to announce the launch of Redline Engineering’s newly designed website, redlinestands.com. Our goal with this lively redesign was to create a progressive layout with a magnetic, comprehensible browsing experience for their valued customers. 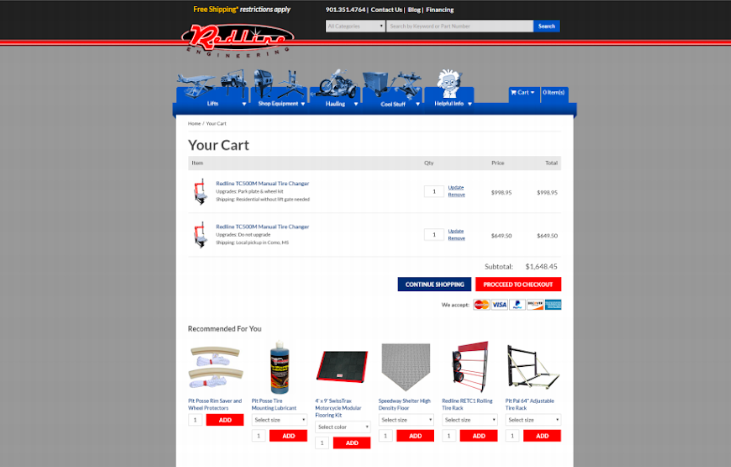 At Numinix, we’re a proud e-commerce design and development company that believes in taking the opportunity to spread awareness about redlinestands.com, a contemporary automotive shop equipment supplier that we have had the pleasure of working alongside. So, if you’ve been looking for the tools to repair and maintain your auto interests, then this ergonomic website is worth taking the time to admire. The previous design lacked the brilliance and dexterity of the minds behind the business — it was missing the creativity and ingenuity of a graphic designer. The old design also wasn’t compatible with all modern browsers, whereas the redesign features a fluid layout that is able to perform well on all screen sizes. While there was a lot of valuable information on the older design, the redesign only features the most important, relevant content that’s been formatted with the correct use of headings, subheadings, paragraphs and bullets in order to help break up the text and allow readers to easily scan across the material. In the redesign, high-resolution photos have been placed strategically throughout the design of the page with the main objective of alluring visitors to spend more time browsing and admiring the sublime sense of symmetry. While Numinix had performed some user-friendly revisions to the old design, the redesign features a more efficient navigation system, a straightforward, accessible way to search and faster load times between pages. 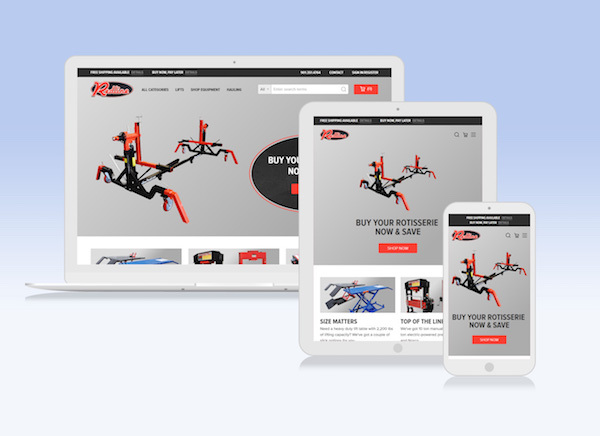 Essentially the redesign embodies browser compatibility, gives the website a renewed sense of professionalism and effectively uses their branding to open the doors to potential sales possibilities. So, if you’ve been thinking of upgrading your e-commerce design and development or if your e-commerce business webpage is in need of some ongoing maintenance, please contact a member from our dedicated web development team and let us determine how we can improve your businesses selling platform. What’s your favourite feature on redlinestands.com? Share your thoughts in the comments section below.